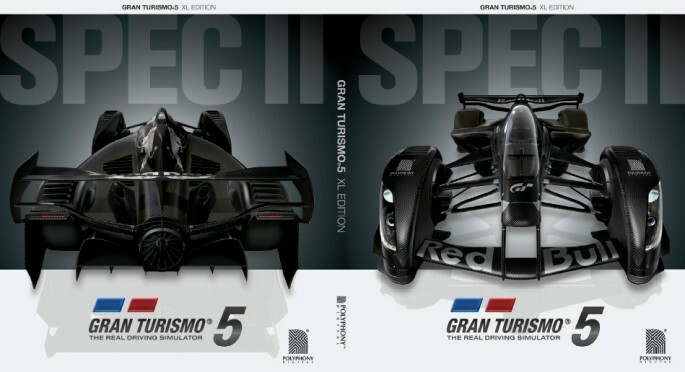 Late last month, retailers began putting up listings for a GOTY-type edition of Gran Turismo 5 called Gran Turismo 5 XL Edition that included quite a bit of content released for the game. Today, Sony has officially announced that Gran Turismo 5 XL Edition is coming to US retailers this January for a discounted price. 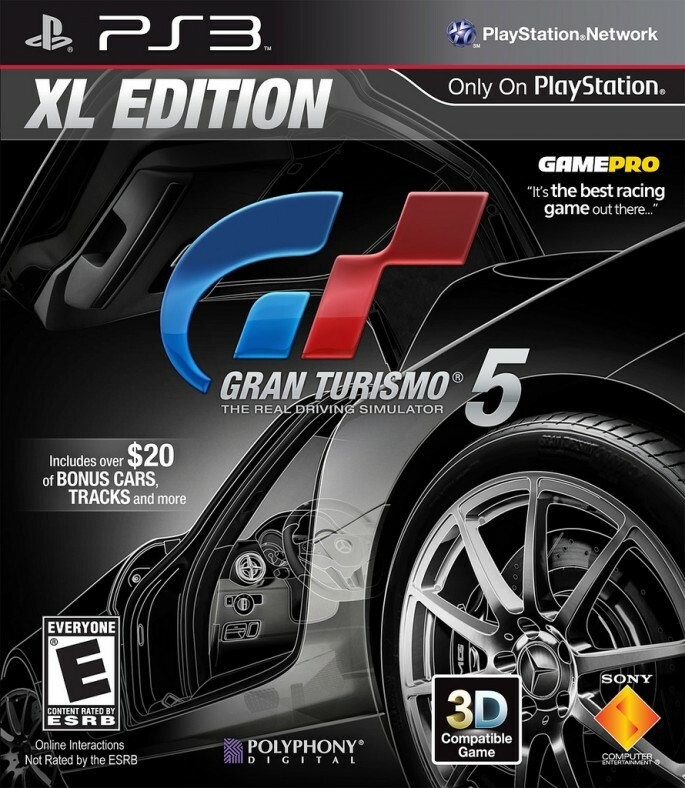 Sony has revealed on the PS Blog that Gran Turismo 5 XL Edition will release on January 17th for $39.99. The game features all of the original GT5 game content, all of the features and functionality added from free game updates through Spec 2.0, and a voucher good for $20 of DLC content (includes the Racing Car Pack, Car Pack 2, Course Pack, Racing Gear Pack, and Paint Pack). Are you picking up Gran Turismo 5 XL Edition? Let us know in the comments below.